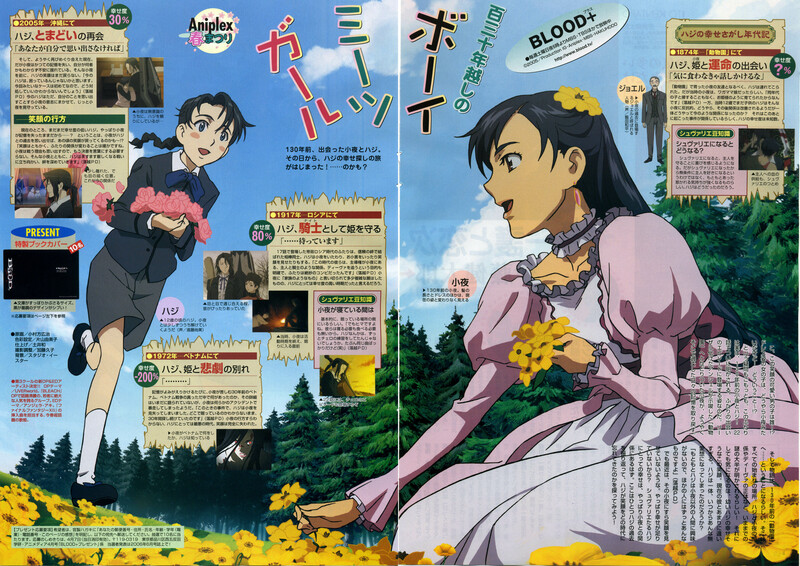 This is a scanning of monthly Animedia April 2006 issue. Recently, it is felt that the scanning is up-loaded too much. Let's decrease the up-loaded amount a little. thanks for the scan .... always appreciated. Aw, I've never seen Haji so happy! Wheee! Nice! shh is sweet! haji is so cute! I love his red cheeks part! Thanks for scanning and sharing it. young hagi sure is cute, thanks so much for sharing a great pic! awww.. young hagi is sooo cute! and i like saya better with long hair..